On Tuesday 16th July, Dr Jackie Brown will return to deliver the final part of the Cavendish Imaging CBCT Interpretation Series, CBCT Interpretation-Diagnosis of Dental Alveolar Pathologies. This is also part of the Cavendish Imaging Masterclass. This topic is aimed at those who interpret Dental CBCT Images and wish to refresh their knowledge, Dental Surgeons and those with an interest in CBCT interpretation, general diagnosis and Dental CBCT Imaging will also benefit from this session. Please remember that current guidance states that in order to interpret Dental CBCT Images you have to complete the Level Two CBCT Course for Referrers. 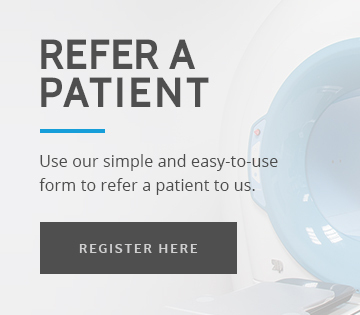 -Be able to strive for a minimised radiation dosage to patients.